RSI projects calls Halifax, Nova Scotia home and our practice is focused on residential and commercial renovation, new home build, and working closely with clients and architects to make the process as smooth and efficient as possible. RSI Projects stands for a better way of building. A way in which the elegance of great design happily marries the importance of building science. A way built on a foundation of design skills, tireless research and an inspired team able to tackle the most demanding projects. With a stubborn focus on the most energy efficient solutions you can rest assured that you are helping build a greener world for future generations. 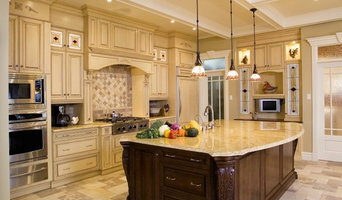 We are small construction and renovation company that offers extraordinary craftsmanship on time and on budget. 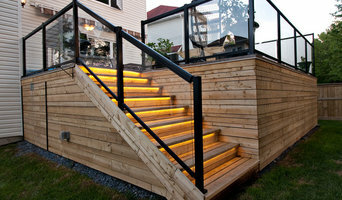 Our exceptional attention to detail will bring the upmost satisfaction to your project. 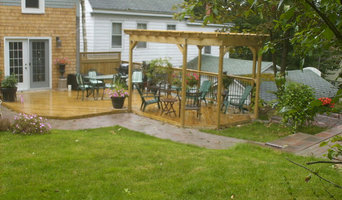 We are one of the top deck builders in the HRM area creating exceptional outdoor living spaces. We are fully licensed and insured and ready to bring your dreams to reality. Vintage Mouldings is Atlantic Canada's leading moulding manufacturer and retailer selling direct to the homeowner; developer or commercial contractor. We are moulding specialists fully focused on the world of mouldings. Interior or exterior mouldings, MDF mouldings, polyurethane mouldings, flexible or rigid mouldings, we take pride in working with customers to optimize their project. The beauty of our MDF mouldings is not just on the surface. They are made of the best quality North American MDF that we prime twice, sand and heat treat. With our design choices, the MDF casing can be coordinated to the baseboard, the crown to the chair rail or the wainscoting to the wainscoting cap. 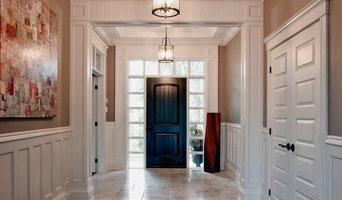 Our polyurethane mouldings can be used in either interior or exterior application. Choose with the confidence of knowing that their traditional designs have stood the test of time. We have a full line of stocked mouldings but also do custom profiles for that renovation or commercial application. Columns in wood or polyresin complete our objective to be a complete architectural resource. Our goal is to give you, the customer, what you want - a spectacular product, a great price, and knowledgeable service! Our business is built on trust and references of projects well done. 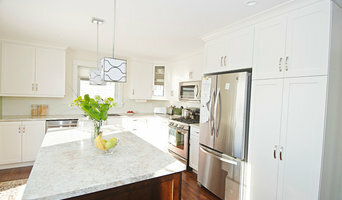 We are a company that provides start to finish renovations in the most efficient and stressfree timelines as possible. We have years of quality references and no broken promises.